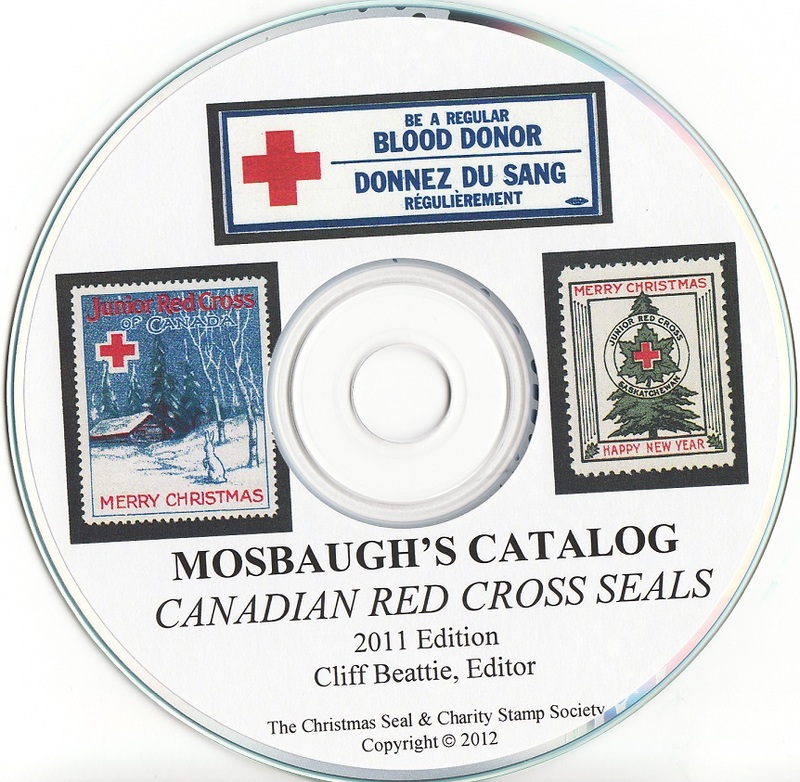 Mosbaugh's Catalog, Canadian Red Cross Charity Seals, 2011 ed. CD. Cliff Beattie, editor. This is the current edition of this Mosbaugh Catalog. Published by the Christmas Seal and Charity Stamp Society (CS&CSS). Mosbaugh's Catalog, Canadian Red Cross Charity Seals, 2011 ed. CD. Cliff Beattie, editor. 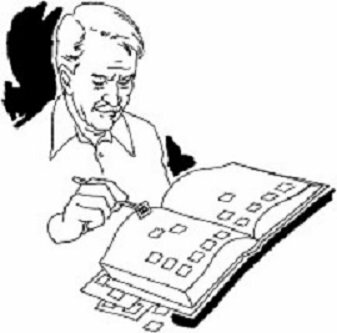 This is the current edition of this Mosbaugh Catalog. Published by the Christmas Seal and Charity Stamp Society (CS&CSS). All images are in color, with values where established. 2011.